As you are aware, video is gaining even more momentum and quickly becoming the go-to channel for communicating with your online community. Over the years we have been working with our clients, forming their video content strategies and ensuring their content is created and shared with purpose. You can trawl the internet and find thousands of statistics on the topic but here are just a few that stood out to us and we would like to share with you. We look forward to seeing what 2019 brings! – More than 500 million hours of videos are watched on YouTube each day. –400 hours of video are uploaded to YouTube every 60 seconds. –5 billion videos are watched on YouTube every single day. –85% of videos on Facebook are watched without sound. -The average user spends 88% more time on a website with video. -Viewers retain 95% of a message when they watch it in a video compared to 10% when reading it in text. -Companies that use videos in their marketing have a 34% conversion rate than those that don’t. -Social video generates 1200% more shares than text and images combined. –One-third of online activity is spent watching video. –45% of people watch more than an hour of Facebook or YouTube videos a week. -By 2019, internet video traffic will account for over 80% of all consumer Internet traffic. 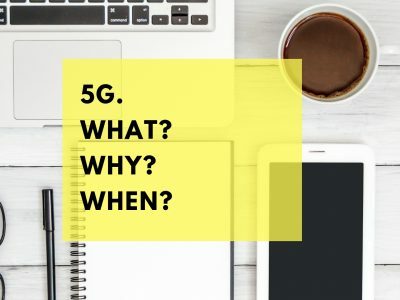 -The launch of 5G, although not here yet, will have a major impact on your marketing strategy. Faster speeds and ultra low latency mean your audiences will be looking for more creative and engaging ways to interact. So there is just a snippet of the video content statistics available from the past couple of years but we hope they give you some food for thought. Previous Post (p)	Being interviewed? 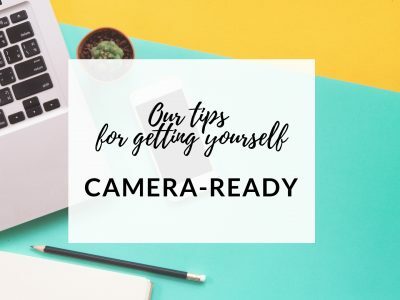 How to get camera ready.